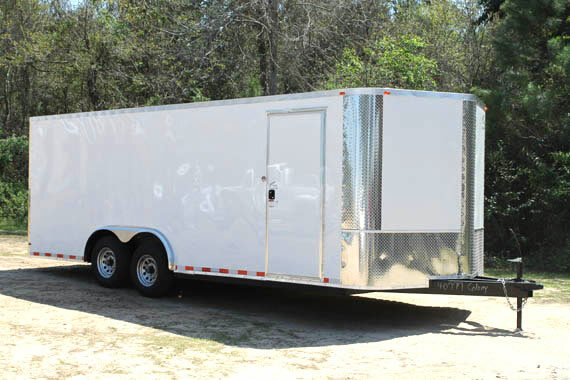 This category lists all the trailers currently on the website. 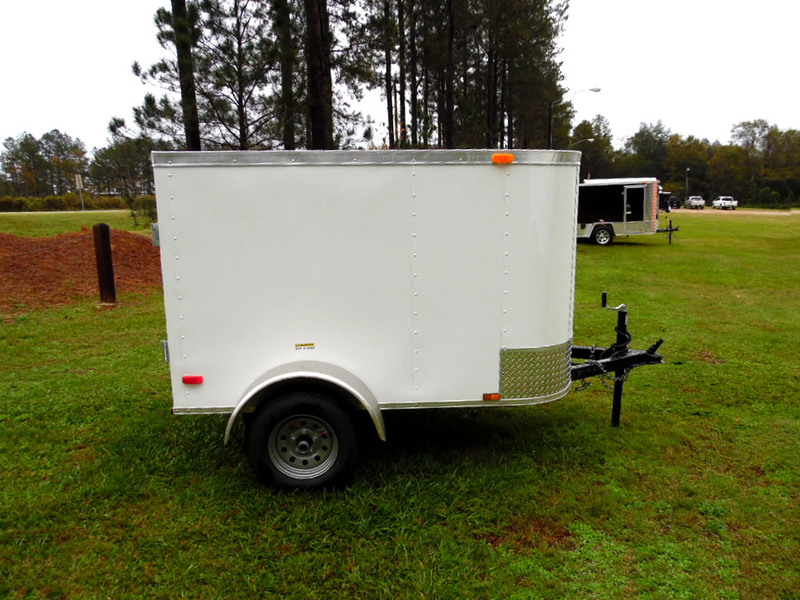 Click on a Trailer Title or Photo to view more details. 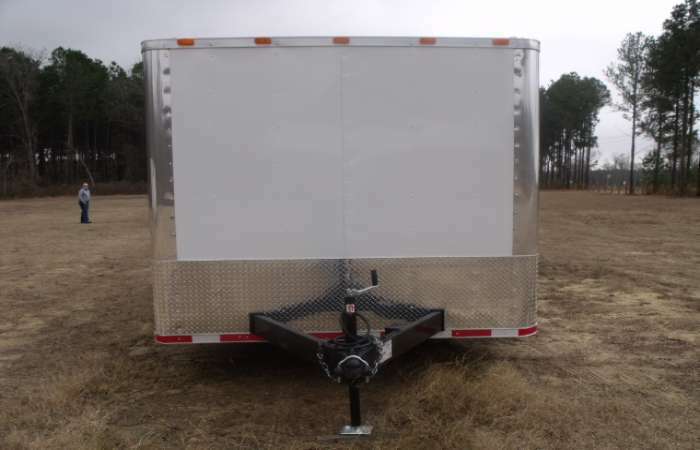 Don’t see the exact trailer that you want? 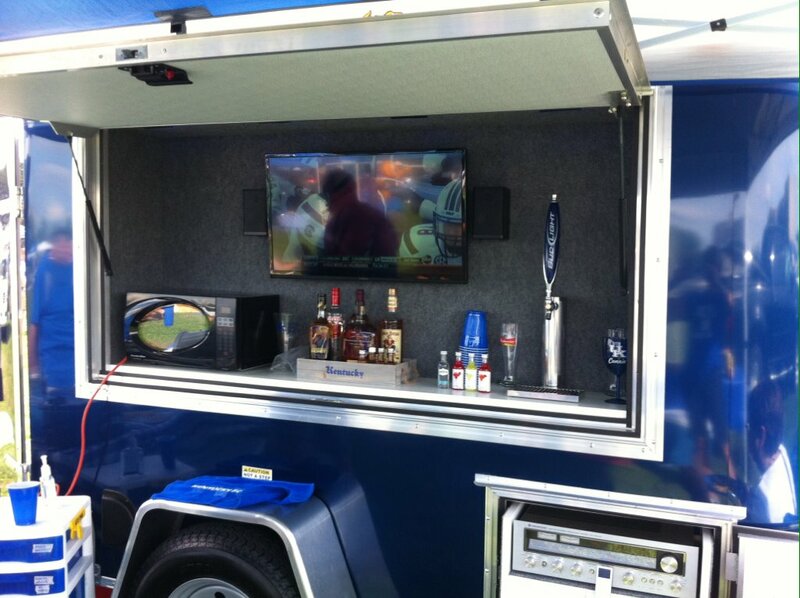 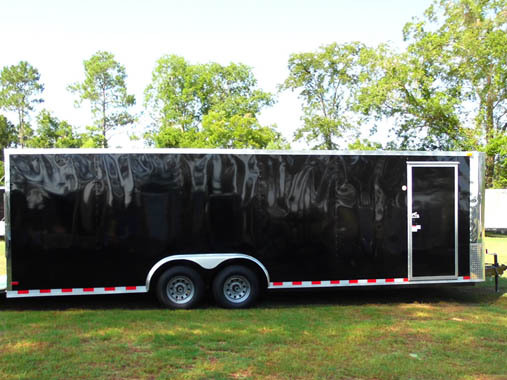 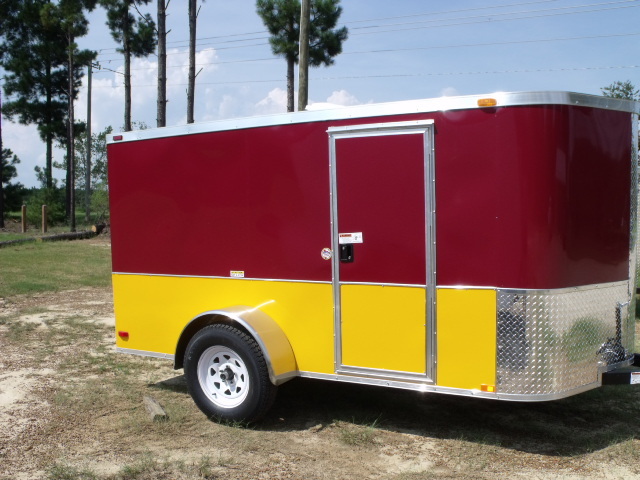 Call us today at 800-998-9051 and we’ll custom build the trailer of your dreams at a price that can’t be beat.